Training alone doesn't make you a better athlete. It is the stress caused by training and the subsequent rest/recovery period that produces those changes to your body. To ensure you maximize your fitness here are some fueling products we recommend. Performance is all about periods of increased stress followed by recovery. One of our favorite ways to relax after a race is to take off those muddy shoes and slip on something a little more comfortable. 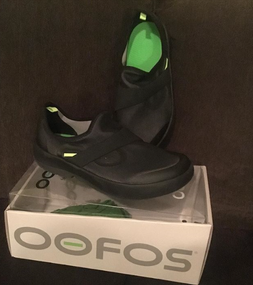 OOFOS makes recovery sandals that absorb 37% more impact than traditional running shoe foam. They come in a variety of styles and colors including recovery shoes. Order yours at OOFOS and don't forget to tell them the CTG Pro Team sent you. 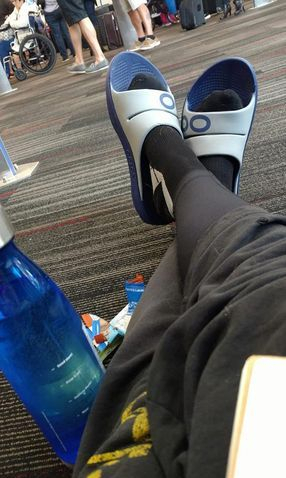 A big part of post race recovery is just being comfortable. The most comfortable product we know also keeps you warm and is a portable changing area. The soft lining will keep you toasty in the coolest conditions and the waterproof outer shell will keep you dry. Even on hot days, you can literally zip it up and change in the middle of a crowded festival. 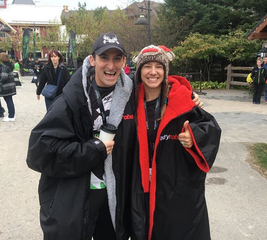 For more info on dryrobe read this Mud Run Guide review. 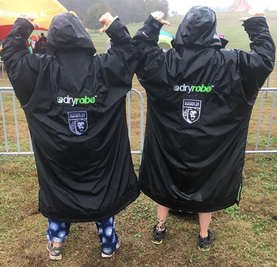 Hear about dryrobe and their support for the Conquer The Gauntlet Pro Team here. Head to dryrobe and order yours with customizeable options including logos and names. 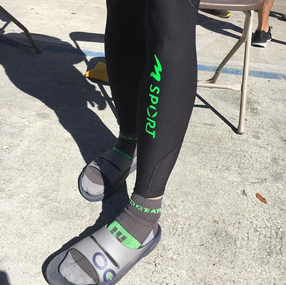 Although both are designed for racing and not necessarily recovery compression (which is usually tighter), they can be used for both. If you are on the line between two sizes, use the larger one for your race kit and the smaller one for your post race recovery. The tight pressure of these garments will help circulate the blood and clear waster products. Best time to put this stuff on is immediately post-race or hard training session. 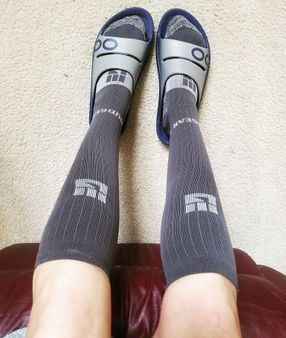 On a final note, the long Marena Sport compression and long Mudgear socks will give you the best recovery. For more information on Marena Sport compression see this Mud Run Guide article. Order your Marena Sport compression with the code CTGPROTEAM20 for 20% off your order. Order your MudGear socks with the code CTGSTRONG for 10% off your order. 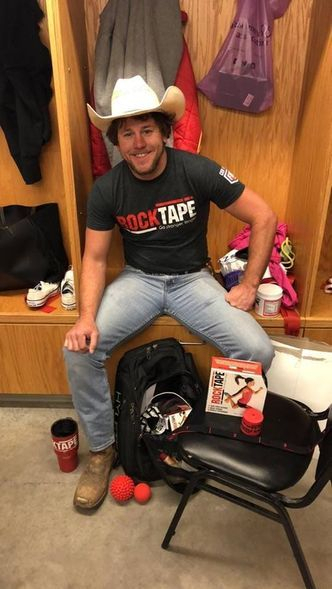 Rock Tape is kinesiology tape designed to handle the rough conditions of OCR by helping support and stabilize joint, muscles or problem areas. 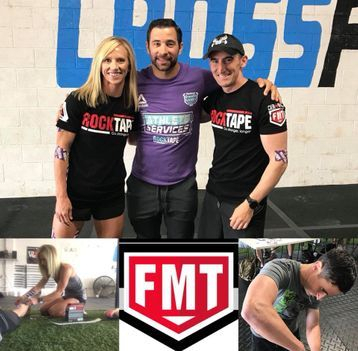 Stop by the CTG Pro Team tent to get free taping by our FMT certified team members Nathan Palmer and Brenna Calvet. Rock Sauce comes in two varieties, Fire or Ice. Both provide topical pain relief that is sure to soothe sore muscles. Both are available here Rock Tape and don't forget to tell them the CTG Pro Team sent you. An Electrical Muscle Stimulation EMS device is basically a series of electrodes that hook to the targeted muscle (aka muscle you want to improve). The device then sends electrical currents through your muscles making them forcibly contract. 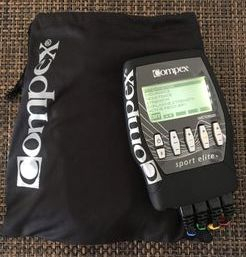 Model dependent, the device comes with several settings including endurance, recovery, resistance, strength, pre-warm up, explosive strength and potentiation. It provides a portable recovery device you can actually use at your desk or while sitting on the couch. When you head to the Compex website to purchase yours. Be sure to tell them the CTG Pro Team sent you. 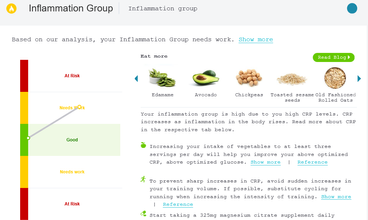 If you want to take all the guess work out of recovery, you are going to want to look at InsideTracker. 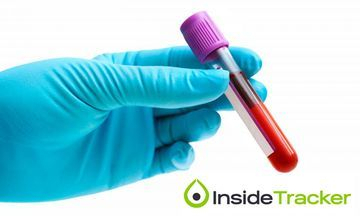 They provide blood tests for everyone that will show you up to 42 biomarkers allowing you to know exactly how close you are to recovered. 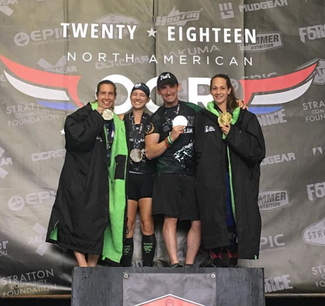 CTG Pro Evan Perperis used before and after his 48 hour Endure The Gauntlet event with great success before going on to win the team division as Team Atomik in World's Toughest Mudder 2018.